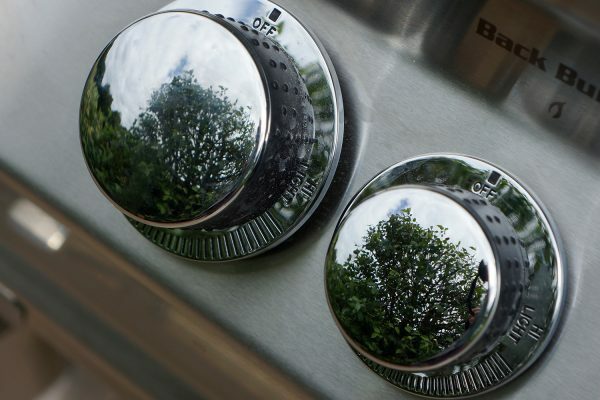 The Aurora series from Fire Magic offers superior design and engineering power for your barbecue. 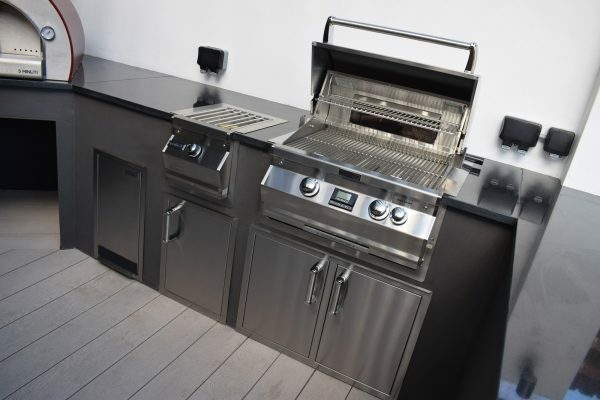 With many of the same features as its sister series the Echelon Diamond, the Aurora series delivers cooking versatility, durability and longevity in a beautifully crafted machine. 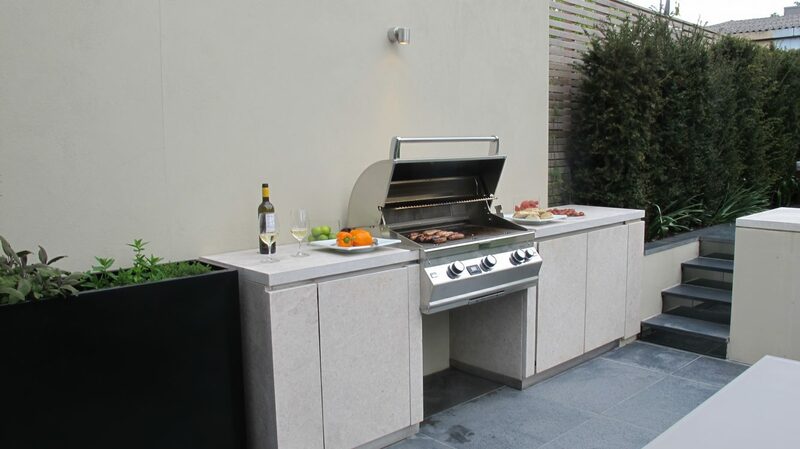 Fire Magic Aurora Series barbecues are synonymous with the premium reputation of Fire Magic Outdoor Kitchens. 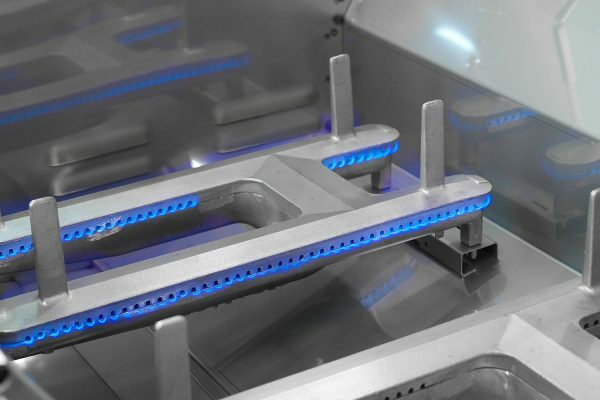 Constructed from 304 grade Stainless Steel and offering you the reassurance of a lifetime warranty, a Fire Magic grill will provide you with hot surface ignition, smooth rounded oven hood, rotisserie and cast stainless steel burners on every model. 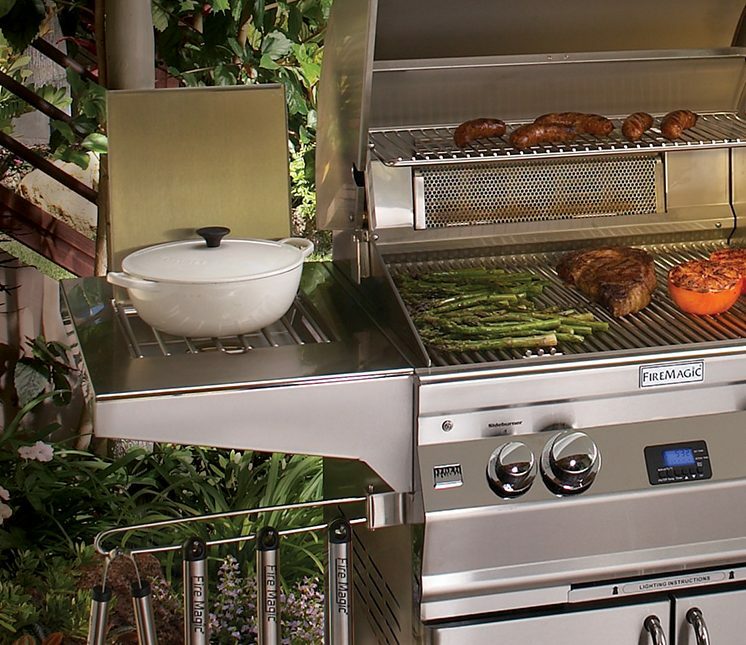 A built-in BBQ from the Aurora series gives you powerful performance with stylish equipment. 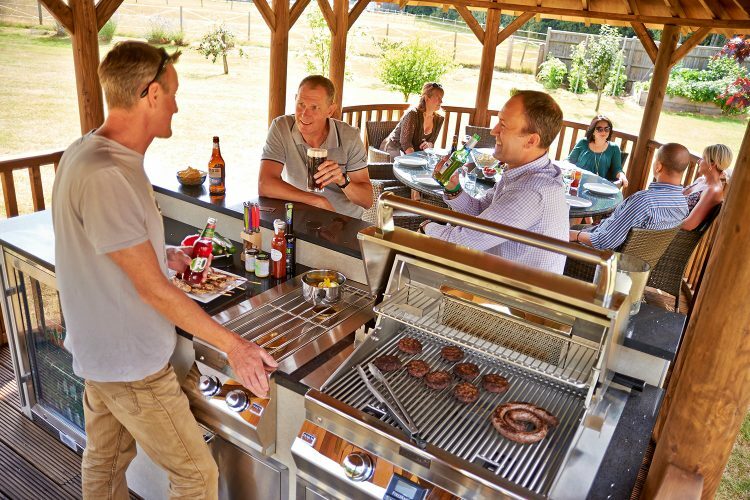 Barbecue in your garden with ease on an Aurora series cart BBQ. Portable without compromising on quality.